Wayne and Hughleen Malone - 1935 ford. Hot Rods continue to roll down the roads of Texas and especially on the streets of San Antonio and the surrounding towns. 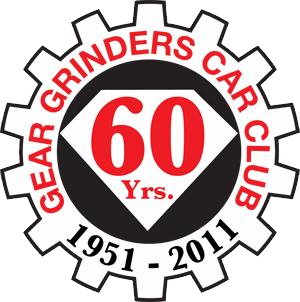 On any given day you may see any number of Gear Grinder's hotrods out on a cruise. If we're parked somewhere come on over, we love to talk about our cars. If we're rollin down the road, give us a honk and a wave and you'll get the same back! If you have any questions please don't hesitate to contact one of our club officers. We'd love to hear from you! Monthly meetings at Jims Resturaunt, 1604 and Nacogdoches, Third Wednedsay monthly at 7:00 pm.